Displayed below, and updated daily from the Calgary MLS®, are homes for sale in Brentwood, a neighborhood located in the NW Calgary quadrant. If you are interested in any of these Brentwood real estate listings, you can request more info or schedule a showing from the detail page of each property. We have access to the property disclosures and past sales history, and can also provide you with the dates and prices of homes that have recently sold nearby in Brentwood. And for your convenience, consider registering today for a free account to receive automatic email notifications when new listings come on the NW Calgary market that match your search criteria. Brentwood is located in the northwest quadrant of Calgary at the base of Nosehill park. The Homes for Sale in Brentwood’s sloping topography provides residents with excellent views. The community of Brentwood is also very conveniently located, near SAIT, the University of Calgary, and Calgary’s pathway system. The area’s major roadways, Crowchild Trail and John Laurie Boulevard, as well as the LRT, give residents convenient transportation around the city. 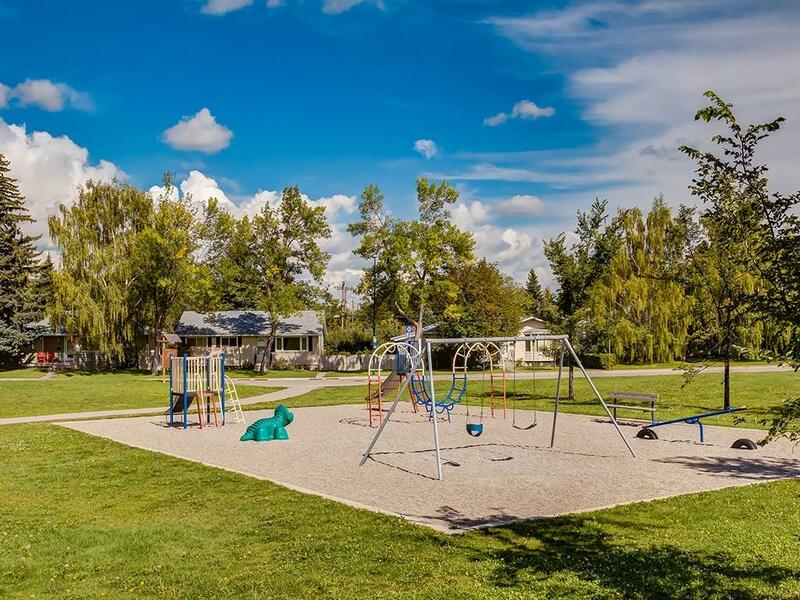 And the Natural Preserve, Nose Hill Park is a five minute walk from the Homes for sale in Brentwood. There are a number of public and separate schools in the Brentwood neighborhood, including Sir Winston Churchill High School. And for your convenience, consider registering for a free account to receive automatic email notifications when new listings come on the Northwest Calgary market that match your search criteria.